A key element to the integration of faith and life is through community service and outreach initiatives. Through involvements in community service, fund raising for charities, advocacy and support for the marginalised and social justice awareness programs students are immersed in a culture that is Catholic in service. 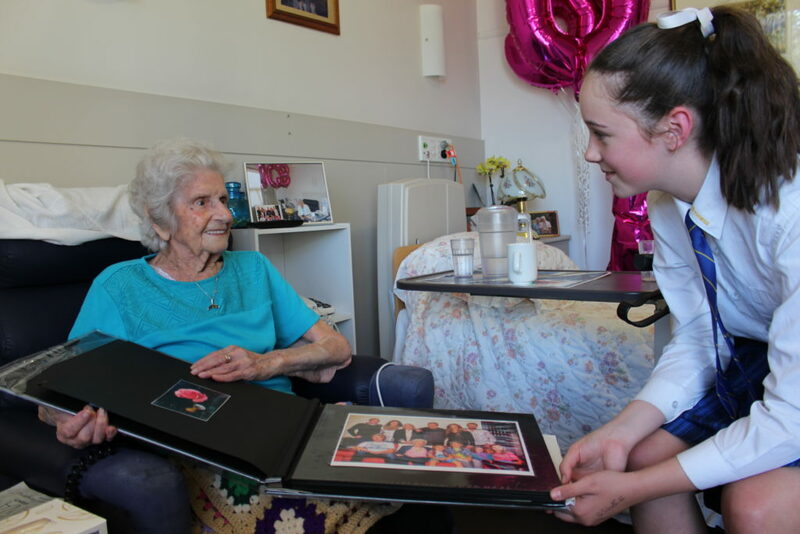 As part of the Religious Education curriculum and community connections module in the Yr9@E program, all Year 9 students are involved in community service placements. These include sheltered workshops, neighbourhood houses, aged care home, and special needs schools. Outreach activities together with various fund raising endeavours to support the work of a number of charities including Caritas, St Vincent de Paul, Children First and Opening the Door Foundation assist in enabling the Emmaus Community to put its faith into action.